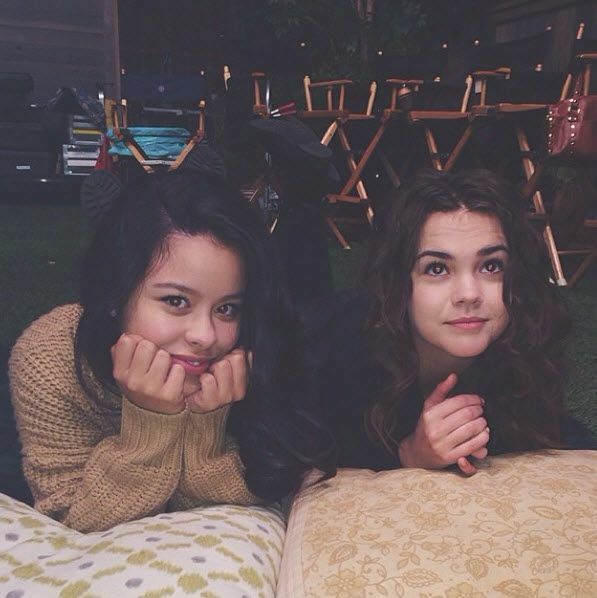 Are You More Maia Mitchell Or Cierra Ramirez? This has been a question you've had for a long time, well thankfully you'll finally know the true answer! What Would You Be If You Weren't an Actress? Roll Out of Bed or Glam? Roll Out of Bed All Day Everyday! Would You Rather Be The Center of Attention or Hide in The Background? I'm Called Miss Thang For a Reason!